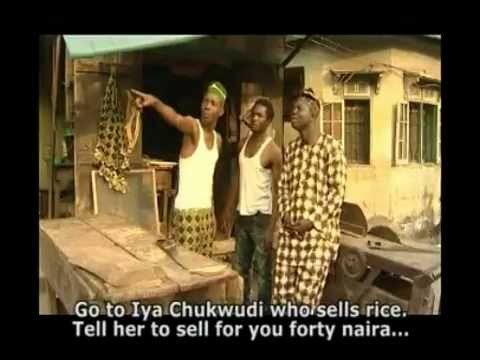 YorubaFilms movie clip starring Afonja Olaniyi,Damola Olatunji,Lere Paimo, Olatayo Akomade. 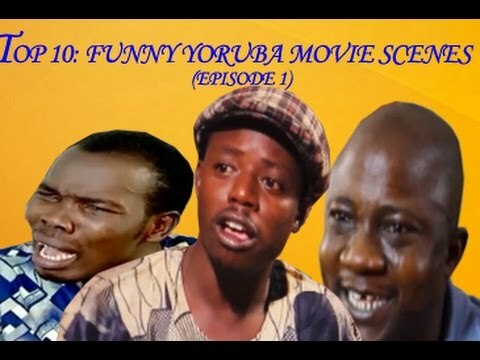 Subscribe to the YorubaFilms Channel for the best and latest Yoruba movies. 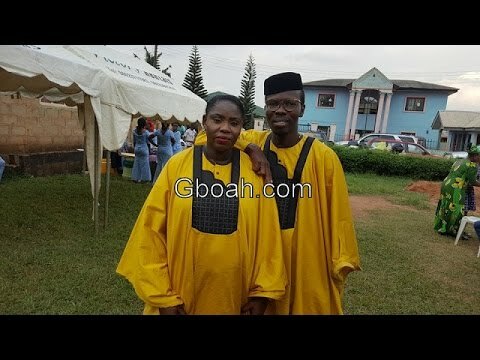 Like/recommend this video or make your comments below. Enjoy! 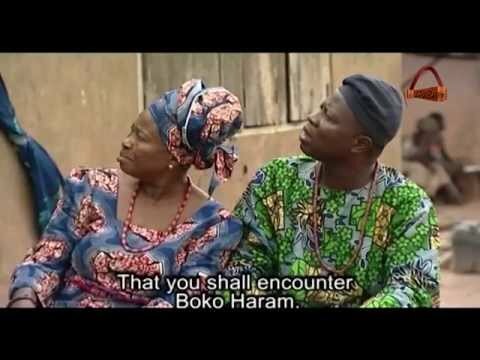 Were Sango - Yoruba Latest 2014 Movie.